The Omani Product Exhibition (OPEX) will kick off on the 29th October at the Kenyatta International Conference Center in Nairobi. 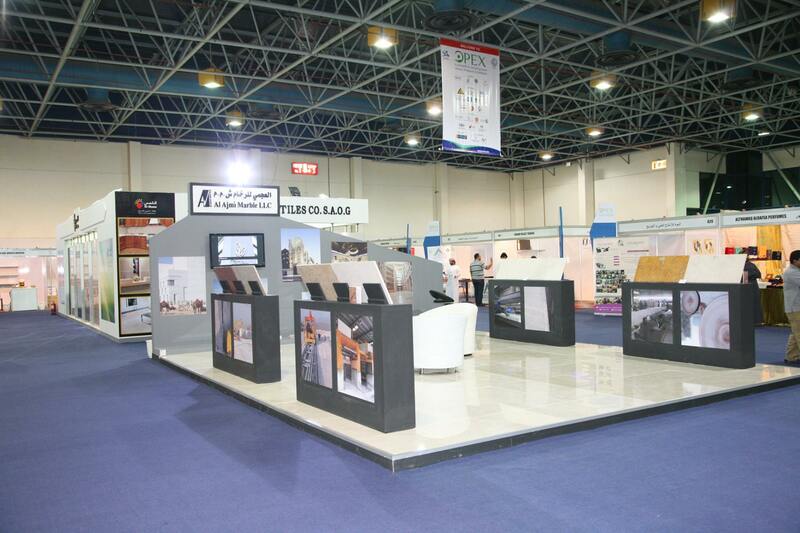 More than 100 leading companies from Oman are expected to showcase their latest innovations in manufacturing, Agro Food, Building Materials, Industrial Goods, Furniture and Fixtures, Electrical and Electronics among others. The event is being held under the patronage of Omani Embassy in Kenya. Oman exports Oil and Gas products, food and beverages, furniture, aluminum products, building and construction materials, textiles and fabrics, perfumes and cosmetics, pharmaceuticals, agriculture, logistics among others. The Kenya National Bureau of standards values trade between Kenya and Oman at USD65 million.